Vulnerability management, especially the process of detecting and fixing vulnerabilities is an arduous task. The 2016 Data Breach Investigation Report by Verizon revealed that 85 percent of successful breaches arose from the top 10 known vulnerabilities despite the availability of patches for all of them. This report shows that information security teams aren’t effective when it comes to managing vulnerabilities. Vulnerability management consists of multiple stages that should be performed correctly to detect, assess, and patch vulnerabilities before hackers discover and exploit them. It offers an organization the understanding required to lessen security risks in a complex and ever-growing cybersecurity landscape. The development of a vulnerability management should be viewed as an essential part of any business’ security strategy. Here are four practical tips to help you build a robust remote vulnerability management program. The first phase of a reliable vulnerability management program is awareness and proper preparation. Evaluate the current state of vulnerabilities. A good vulnerability management program should start by documenting the existing information on common vulnerabilities and exposures (CVS). Ensure your security team is prepared to receive CVE alerts on a regular basis. Keep an information base of these alerts. For you to make use of this information, you will need to put in place a detailed asset inventory that must consist of data assets throughout their lifecycle. This asset inventory must be complete since any omitted data object or endpoint could result in failure of the whole program. The data collected in your knowledge stage will be utilized to perform a mapping exercise to gain a clear understanding of where the weaknesses are likely to be detected. Remember to create a vulnerability management policy document, which will help you decide on the scope and rate of the vulnerability scans that you will perform in the next stage of the process. Vulnerability scanning is an important part of a sound vulnerability management. It is an automated method of checking the weaknesses in your systems leveraging specialized tools to perform the scan. The scan searches for known vulnerabilities in the system. You should execute a vulnerability scan throughout all networks as well as all the extended endpoints. Since the scan will form metrics and provide a visual illustration of issues, it would be easier to do an analysis and identify potential weakness. Penetration testing is another tool that can be helpful in the identification of possible weaknesses. When you use vulnerability scanning along with penetration testing, you will get a more comprehensive view of potential vulnerabilities. Giving important vulnerabilities a priority and patching them can save you lots of money and time. Your knowledge base together with vulnerability scan tools will come in handy in this stage. Use penetration-testing tools to verify the results of your vulnerability scan. This way, you will prove that a particular potential vulnerability isn’t a false positive. You need to create remediation exercises or patches to fix weaknesses in your system. Don’t forget to test every patch before implementing it. With the emergence of new technologies like cloud computing, the Internet of Things (IoT), increased enterprise mobility, and big data, our organizational infrastructures are becoming more complex. These incompatibilities and complexities are opening up new avenues and new weaknesses for hackers to exploit. 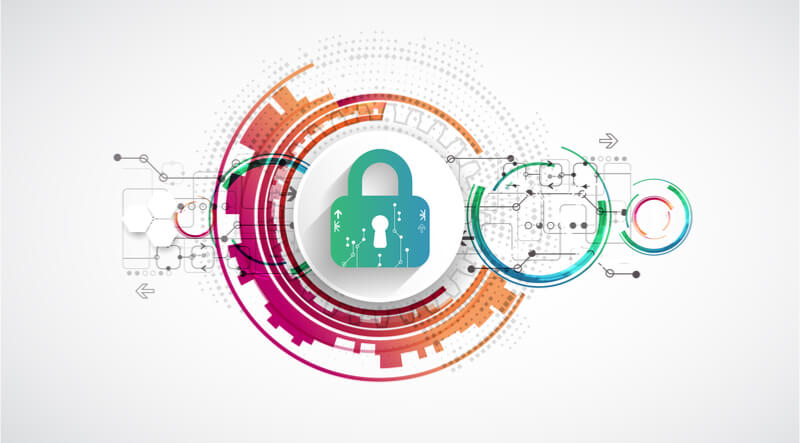 Putting in place a robust vulnerability management program will significantly reduce the opportunities for cybercriminals and lower any possible damage.